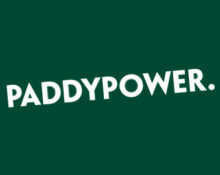 Paddy Power – Win a trip to New York! The Race to New York! OPT-IN on the promotions page! Exclusive experience at the Big Apple! Join the current wager race at Paddy Power for an once-in-a-lifetime 5* holiday to New York, including spending money for your Fifth Avenue luxury shopping. 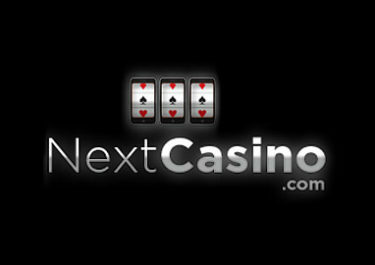 There are also 299 runners-up prizes worth £/€ 20,000, from a £/€ 10 bonus to £/€ 1,750 in hard cash. 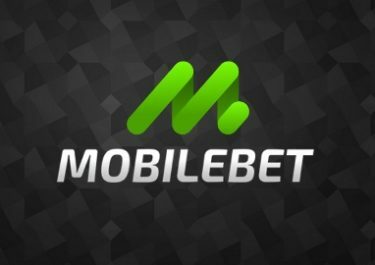 Last but not least there will be guaranteed Free Spins for every player who wagers £/€ 50 during the race period. 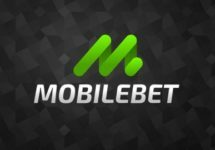 Not yet your gaming and betting hangout? Then sign up now and claim their £/€ 500 Welcome Package, starting with a £/€ 10 no-deposit bonus.